Ann started her career with us as a cashier at one of our first retail locations. From cashier to manager to supervisor, Ann continues to show an outstanding aptitude for retailing and supervising and is in charge of all our company-owned or operated locations in addition to our commissioned dealer accounts. Ann also assists our unbranded dealers with access to credit card services. Her thirty-five year career with us as earned her an on-the-job training that no education can provide. 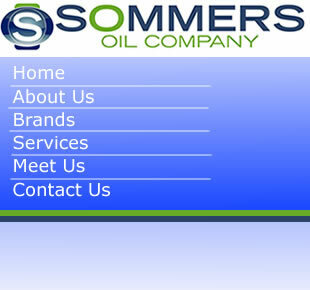 Susan joined Sommers Oil Company more than 25 years ago and has been dispatching nearly 24 hours a day since. A recognizable name amongst convenience store operators throughout Georgia and South Carolina, Susan handles her customers with an extreme amount of care and enthusiasm.